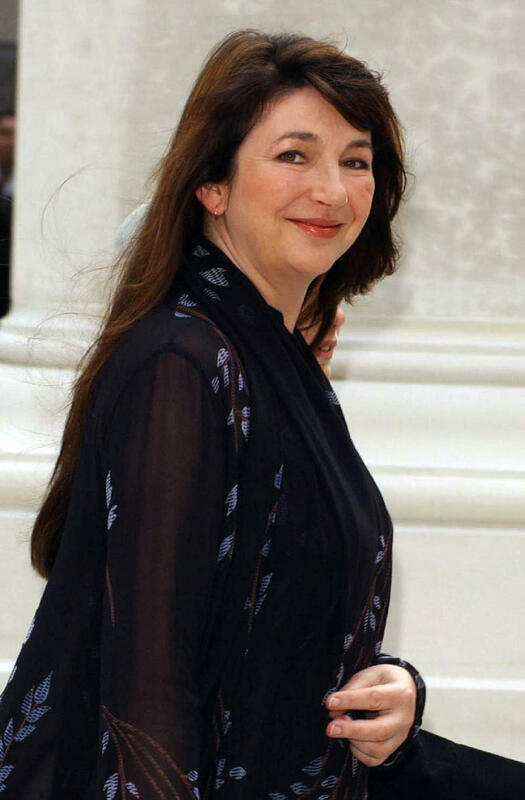 British musician Kate Bush spent so long in a water tank during the filming of her new music video she contracted hypothermia. 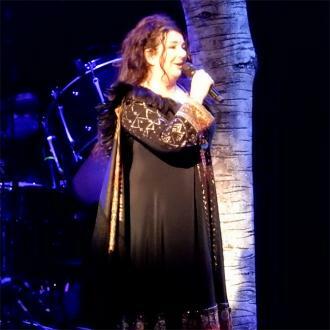 On Monday (21Nov16) the Wuthering Heights singer, 58, released the promo for And Dream of Sheep, a reworking of a track from her 1985 album Hounds of Love which is the first single from her forthcoming live album Before the Dawn. 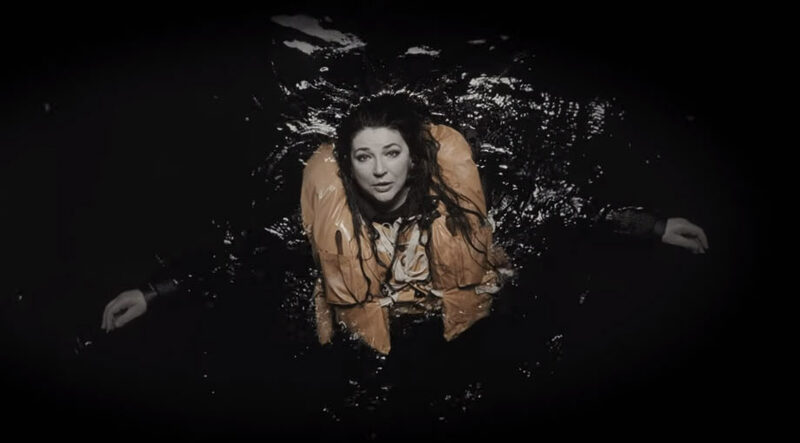 When making the video, which shows her adrift in water wearing a life jacket, Kate spent so long submerged in an English film studio's water tank she caught a bad chill. 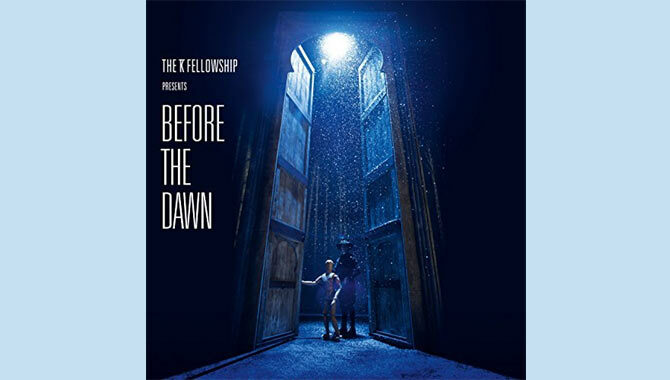 "This is a special piece of film to accompany the release of the live single ‘And Dream Of Sheep’," a caption posted under the video on YouTube reads. "The vocal was performed live while filming Kate lying in the huge water tank at Pinewood Studios. This was to create a sense of realism, as the character in the song is lost at sea. "However it became more realistic than Kate had imagined. She spent so long in the water during the first day of filming that she contracted mild hypothermia. She recovered after a day off and carried on filming. Everyone agreed it had added to the authenticity of the performance." The video was first seen by fans at her 22 date concert series in 2014, when it was projected on to a big screen hung above the stage. And Dream of Sheep was released last Friday (18Nov16) a week ahead of the full live album going on sale on 25 November (16). 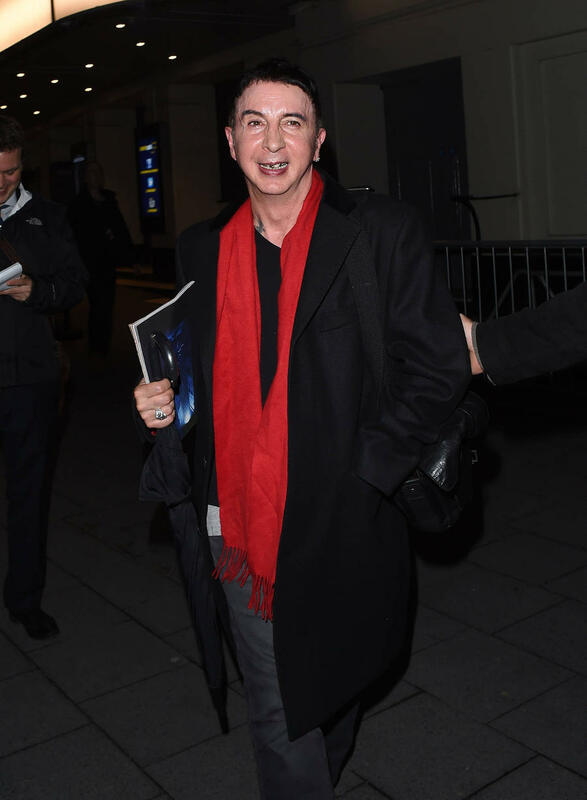 The first interview with the famously press shy musician in six years was broadcast on the BBC 6 Music radio station on Sunday (20Nov16). In the chat she tried to shed the recluse label that has clung to her due to rare forays into the spotlight. "I'm not a recluse but it makes people feel comfortable to call me that I suppose," she said.